While the issue of gender inequality may have come to haunt the recently concluded Venice Film Festival, its Canadian counterpart, the Toronto International Film Festival, does not seem to have a problem. The much-hyped Venice Film Festival was called out for nearly isolating women out of the competition lineup, but TIFF, which is currently in its 43rd year, is being celebrated for welcoming them. 34 percent of the films scheduled to be screened at the festival are directed by women. Out of these 343-odd films, seven have been directed/co-directed by Indian filmmakers, and five of those have been helmed by women. Here's a look at their most notable works and what they represent. After creating ripples within the film festival circuit with her Village Rockstars (2017) Rima Das is back at TIFF 2018 for Bulbul Can Sing. The National Award-winning director’s film has been described as a “visceral coming of age drama about a young girl in rural India”. Born in Assam, Das’ works, Village Rockstars in particular, are a reflection of the Indian countryside in its realest form. 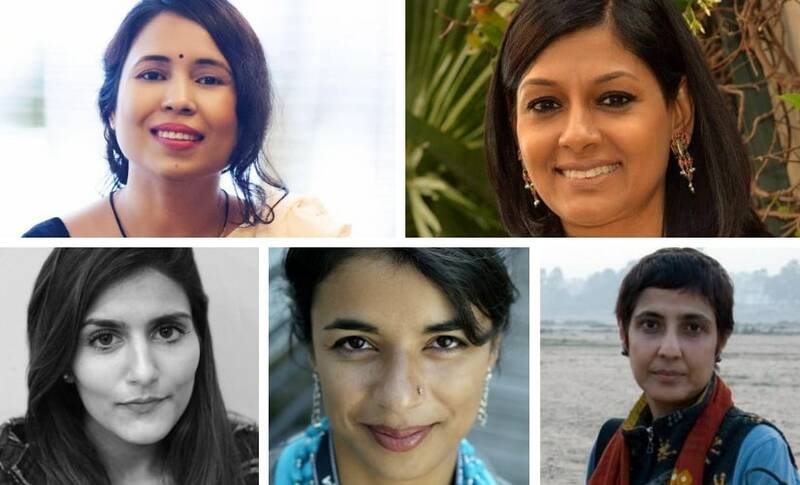 While the film was lauded for its gentle treatment of women empowerment, its depiction of a backward Assamese community stood out for being self-aware. Although only three film old, Das' work has swept India's National Awards while still being a festival regular. The most prominent figure in the Indian contingent this year, Das is marking her return to the festival with the formidable Manto, starring Nawazuddin Siddiqui as the iconic poet. 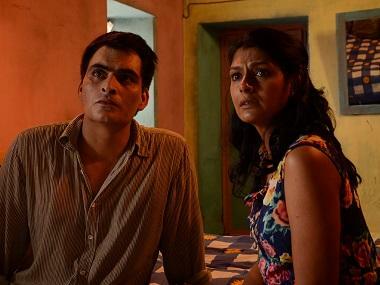 A film festival veteran, Das’ first feature, Firaaq, had debuted at the Toronto International Film Festival too. Das’ filmography has rebellion and acceptance written all over it. Her work has always been ahead of its time, be it her acclaimed performance as an actor in Deepa Mehta’s deeply controversial and unsettling Fire or her directorial debut Firaaq, which brought to the fore the painful narratives of ordinary people at a time when India found herself crippled with the 2002 Gujarat riots. Manto, too, is expected to hold a mirror to the famed writer, his contentious ideologies and his persona — both innately free like his verse. The British-Indian filmmaker goes behind the lens to bring to the fore stories of abuse in an Indian village of Uttar Pradesh in Circle, a 14-minute documentary. Aware of the West’s cinematic lens and the way it often patronises everything "exotic", Patel says her biracial identity makes it easier for her to understand internalised misogyny. Patel’s documentaries focus on under-reported subjects, and have traveled to multiple international film festivals, even competing for the coveted Golden Bear. Her respectful yet empathetic view of these subjects comes through in her work. 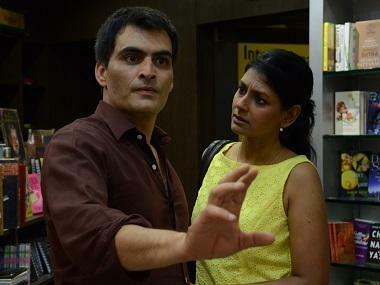 Having made the switch from shooting documentaries around the world to telling fictional stories on screen, the British-Indian filmmaker explores drama in a short film at TIFF with The Field. A fellow of the famous Sundance Institute’s Screenwriters’ Lab, Suri is known for chronicling social history in an intimate, moving manner. Her first feature length documentary, I for India (2005), was one of the most stirring cinematic attempts of the year. With The Field, Suri combines her rich documentary techniques with a dramatised narrative to deliver a telling tale of a poor agricultural labourer based in an Indian village. Co-founder of the Dharamshala International Film Festival, Ritu Sarin and her filmmaker husband Tenzing Sonam occupy a slot in the Contemporary World Cinema category at TIFF 2018. Described as tale of “tragedy, retribution and courage,” The Sweet Requiem is a follow-up to the duo’s acclaimed Dreaming Lhasa (2005). With the film, the couple turn the camera towards an Indian Tibetan refugee whose life is upturned after coming face to face with a man from her past. While Tibet, both politically and culturally, remains the strongest influence in their filmography, they take their repertoire forward and explore a more personal but equally urgent subject.